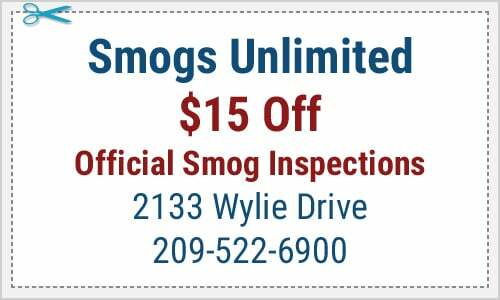 When you require a complete smog test service, turn to Smogs Unlimited in Modesto, CA. We provide professional smog inspections for all makes and models of vehicles at reasonable rates. Whether you own a truck, van, or car, you can count on our team to assist you in getting your auto smog test done. Visit our emission testing center today so we can start assessing your vehicle. 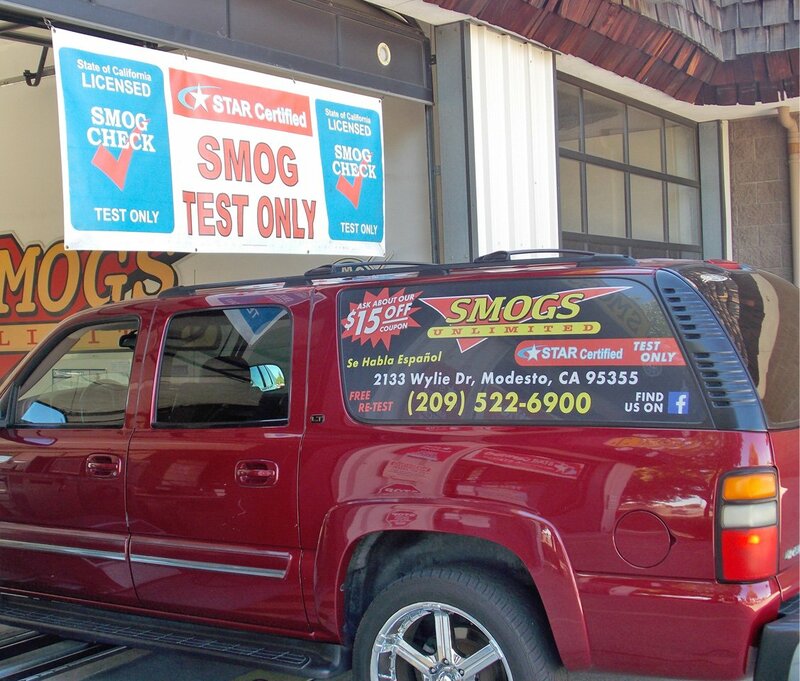 At Smogs Unlimited, we are staffed with skilled and knowledgeable smog inspectors who are always ready to serve you. Our team is committed to providing fast and professional smog check service for your convenience. All you have to do is bring your car to us, and we will take care of everything for you. We are STAR certified, so rest easy knowing that your vehicle is in good hands with us. Have your car checked today by our expert smog technicians. We offer a $15 off online and phone book coupon. To learn more about our smog test center and the discounts we offer, feel free to get in touch with us. You may reach us by phone, email, or via our online form. Our friendly staff is ready to assist you.